AGE-OLD CRAFT. BRAND NEW VIBE. 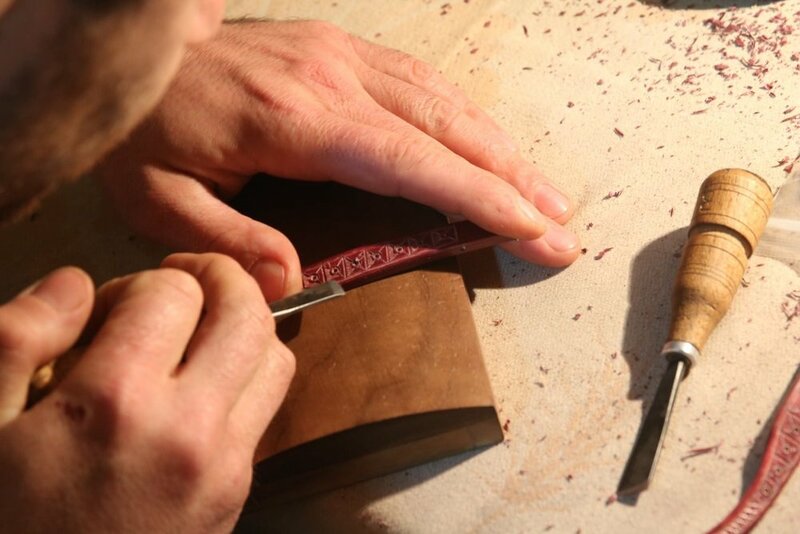 Our artists' work is the product of the many generations of craftsmen that came before them. 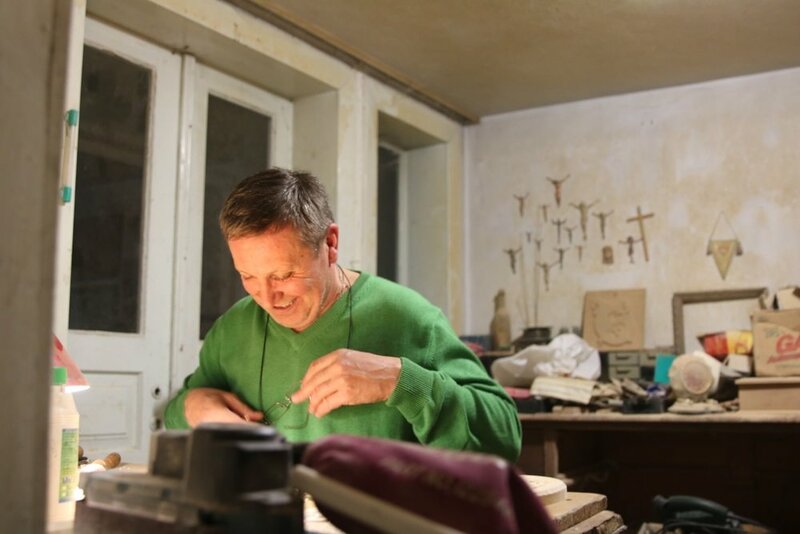 Wood artists are a celebrated and timeless part of Ukrainian culture. Our collaboration reflects the work of their longstanding traditions seen through our contemporary lens. 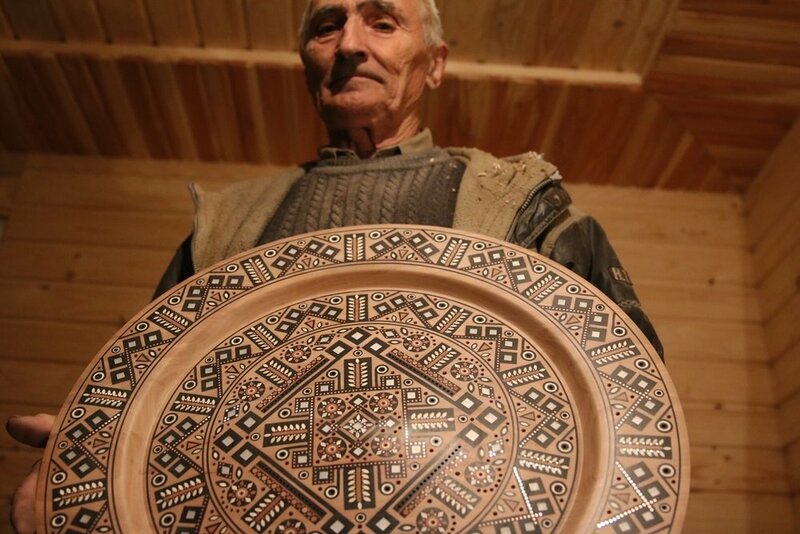 MYKOLA IS THE MOST RESPECTED ARTIST IN THE WOOD ART COMMUNITY IN THE UKRAINIAN CARPATHIAN MOUNTAINS. PROFESSORS FROM THE SURROUNDING UNIVERSITIES COME TO HIM FOR ADVICE AND GUIDANCE. BIG MYKOLA CREATES THE BIGWIG COLLECTION BY EMBEDDING PYSANKY (DIP-DYED EASTER EGG) IN THE WOOD. THE WORD PYSANKA COMES FROM THE VERY PYSATY, "TO WRITE", AS THE DESIGNS ARE NOT PAINTED ON, BUT WRITTEN ON THE EGG WITH BEESWAX. IVAN CREATES THE NATURAL COLLECTION AT HIS SHOP IN THE CARPATHIAN MOUNTAINS OF UKRAINE. IVAN IS THE ONLY WOOD MASTER WE COLLABORATE WITH THAT DID NOT GO TO SCHOOL FOR ART. HE IS inspired BY THE WORK OF HIS OLDER BROTHERS WITH WHOM HE SPENT THOUSANDS OF HOURS HONING HIS WOODWORKING SKILLS. HIS ANCESTRAl KNOWLEDGE LENDS ITSLEF TO A CLEAN CARVING STYLE, DISTINCT FROM HIS PEERS. IVAN ENJOYS SPENDING TIME WITH HIS YOUNG FAMILY AND LISTENING TO ELECTRONIC DANCE MUSIC. 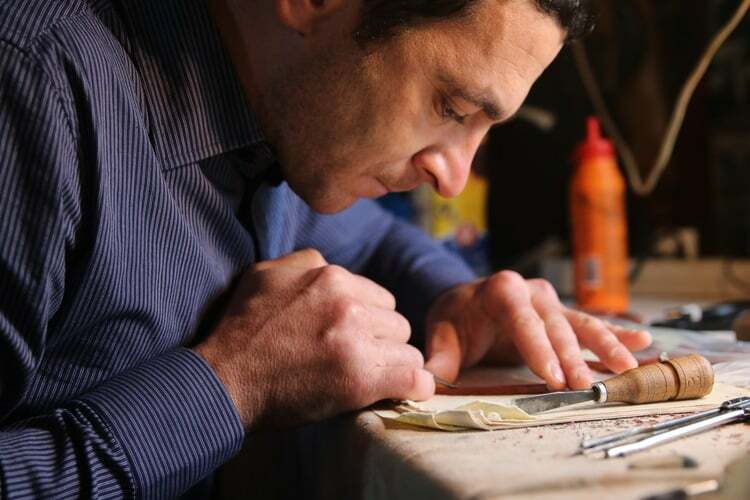 TARAS CREATES THE ARTISAN COLLECTION AT HIS WORKSHOP IN SMODNA, UKRAINE AND IS NEXT IN A LONG LINE OF WOOD ARTISTS TO ASSUME THE FMAILY BUSINESS. 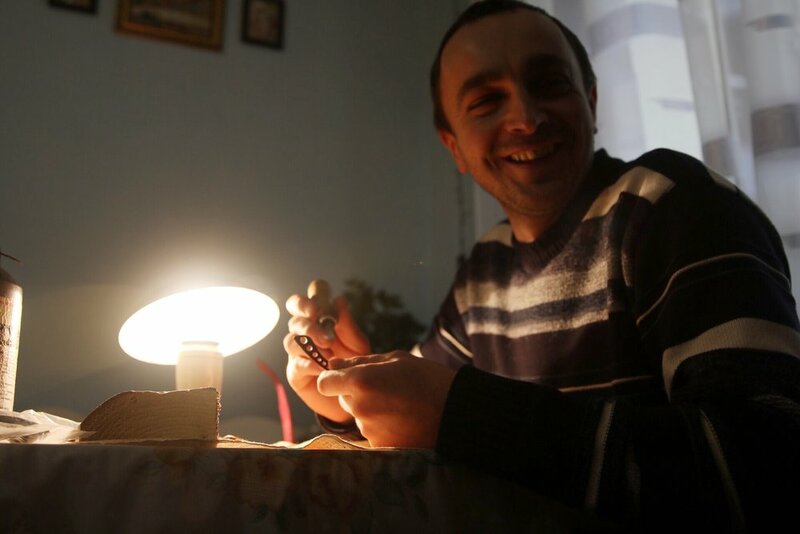 HE JUST GRADUATED WITH A MASTER'S DEGREE CONCENTRATING IN WOOD ART AND IS RECENTLY ENGAGED!HE AND HIS FIANCÉ WILL REMAIN IN THEIR HOME VILLAGE IN THE CARPATHIAN mountains. HIS UNIQUE EYE FOR COLOR SHOWS ITSELF BEAUTIFULLY IN HIS WORK ON THE ARTISAN COLLECTION.